Michael Hayes is Special Projects Coordinator for Kentucky Highlands. He was responsible for establishment and overall administration of the Kentucky Highlands Empowerment Zone, one of the three original rural designations in the United States. This $40 million, 15-year federal experiment focused on locally based planning and execution of economic and community development initiatives. Michael is also responsible for coordinating and management of the several loan funds totaling more than $15 million, as well as preparing and evaluating business proposals, making investment decisions, closing loans, and marketing. Prior to coming to Kentucky Highlands, Michael was an Investment Banker for First Kentucky Securities Corporation where he was responsible for arranging financial packages for public and private sector bond issues. Prior to that, Michael worked for the Commonwealth of Kentucky Cabinet for Economic Development in various capacities including Executive Director of the Office of International Marketing and the Chief Representative in the Far East Representative Office in Tokyo, Japan where he was responsible for promoting Kentucky as a location for manufacturing investment to Japanese companies and assisting Kentucky companies research and market products in the Japanese economy. 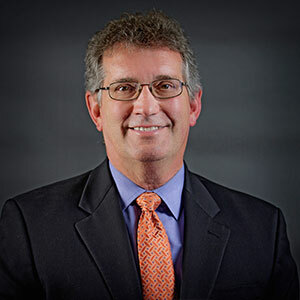 Michael has also been Executive Director of the Glasgow-Barren County Industrial Development Authority in Glasgow, Kentucky and Assistant Director of the Cumberland Valley Area Development District in London, Kentucky. Michael has Bachelor of Arts Degree in Government from Ohio University in Athens, Ohio. This included study at the Universidad Veracruzana, Xalapa, Mexico. He also has a Masters Degree in City and Regional Planning with a specialization in Spatial Economics and Physical Planning from Ohio State University in Columbus, Ohio. He has completed and conducted various work related training and conferences. Stephen Taylor is Development Director for Kentucky Highlands Investment Corporation (KHIC). He has been with Kentucky Highlands since 1992. Mr. Taylor’s responsibility is to identify and secure funding for various economic development projects and Kentucky Highlands Investment Corporation supporting business lending, entrepreneurial development and affordable housing development . He also manages a number of partnerships with KHIC’s numerous partnering organizations. Prior to becoming Development Director, Stephen was involved in developing the company’s United States Department of Agriculture Intermediary Relending Program and the United States Small Business Administration Microloan Program. 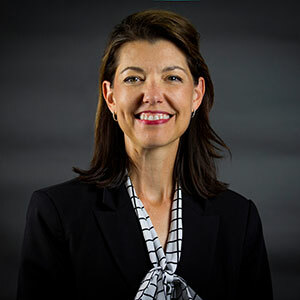 He served as board member Kentucky Association for Economic Development for 5 years and a regional leadership development organization for 10 years. He earned his Economic Development Finance Professional certification in 1994 and certified economic developer certification (CEcD) in 2006. He currently serves on IEDC’s Education and Certification Advisory Committee. Mr. Taylor earned his B.S. in Industrial Technology Management and Education at Berea College, Berea, Kentucky and his M.A. at Ball State University, Muncie, Indiana. 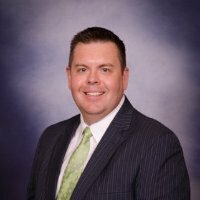 Stephen is a graduate of Leadership East Kentucky and Leadership Tri-County where he serves as Economic Development Day Chair. Over the years, Ray has provided thousands of hours of technical and managerial assistance to small businesses from startup through divestiture, including business turnarounds. He has also been an entrepreneur himself several times, gaining valuable experience that allows him to understand firsthand the challenges faced by small businesses. Ray’s particular areas of expertise are cash management, fundraising, and contract negotiations. He is a nationally and internationally recognized speaker and writer on the use of equity as an economic development strategy, and has provided testimony to the U.S. Congress on various economic topics on multiple occasions. A founding member of CDVCA, Ray is regarded as one of the founders of a particular niche of venture capital known as community development venture capital. President George W. Bush appointed Ray to the Community Development Advisory Fund in 2008. He received Lifetime Achievement Awards from CDVCA in 2004, and from the National Association of Seed and Venture Funds in 2012. 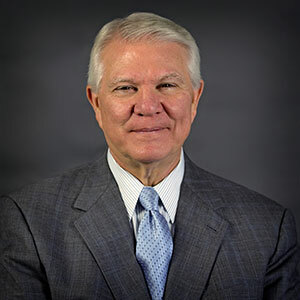 His educational background includes a bachelor’s degree in accounting from Louisiana Tech University, graduate studies at Lamar University, and various professional education programs including Leadership Kentucky and Venture Capital Institute. 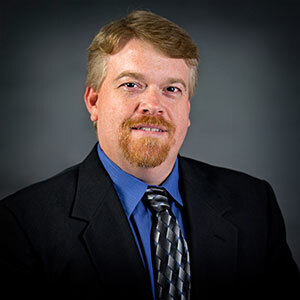 Shelton Ansley is the Assistant Director of the Kentucky Highlands Innovation Center (KHIC) – the London office of the Kentucky Innovation Network. He earned his Bachelors of Science in Human Environmental Science from the University of Alabama and his MBA in Marketing from the University of Tennessee. 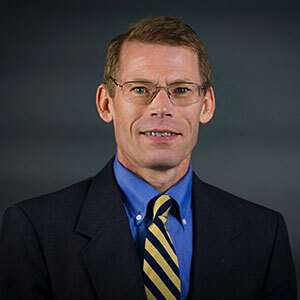 Ken Stegman is the Interim Director of Housing and Technical Systems Engineer for Kentucky Highlands Investment Corporation. Ken came to Kentucky Highlands as an investment analyst intern for his final year in college and joined the staff full time upon the completion of his internship. He is very skilled and knowledgeable in computer software, hardware, and systems. 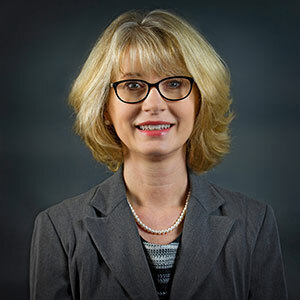 Ken’s responsibilities include business planning and research, financial modeling, budgeting and providing technical assistance to portfolio companies in the area of accounting and information systems. Ken maintains the computer network and systems of Kentucky Highlands Investment Corporation and is responsible for design and implementation of its Web site. While attending Berea College, Ken served as Loan Officer for the Student Loan Fund and Supervisor for Berea College Campus Activities including conferences and college hosted events. Ken has a Bachelor of Science Degree in Business Administration with an emphasis in accounting and finance. He has attended various business related conferences and classes in accounting and computer information systems. And is a Member of Leadership Tri-County. Ken is Microsoft Certified Systems Engineer.